Used for distress and safety communications as well as fleet tracking, Inmarsat C and Mini C enable you to send & receive data messages of up to 32 kilobytes. 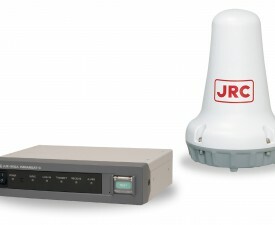 Inmarsat C and Mini C are store-and-forward messaging services using inexpensive satellite terminals to send and receive data messages from fixed devices such as PCs and telex machines. 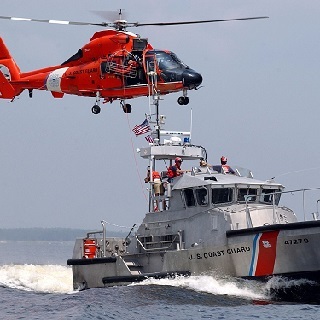 They are ideally suited for messaging, fleet management, Supervisory Control and Data Acquisition (SCADA), Homeland Security, maritime and aero safety solutions. Marlink is today responsible for almost half of the global traffic on Inmarsat C, which forms the basis of vital maritime safety and vessel tracking and positioning systems. 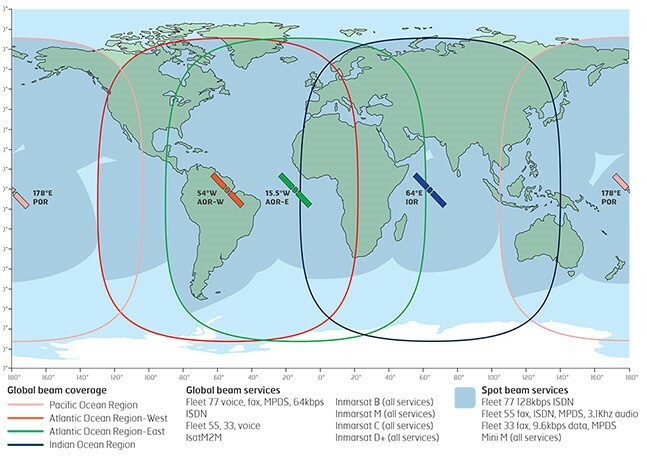 Since 2006, Marlink’s Inmarsat C traffic has grown to be 12 times larger. This significant and continual growth is driven by our long term knowledge, experience and solid partnerships on Inmarsat C, as well as the vital and continuous development of infrastructure to provide the highest Quality of Service (QoS), benefiting the safety of seafarers. Inmarsat C or Mini C provide two-way messaging, distress calling, data reporting and polling as well as Enhanced Group Call (EGC) such as EGC SafetyNET™ and FleetNET™. * Please note that from 1st February 2017 ship-to-shore telex messages are only possible via EIK LES-ID 04. SkyFile® C: optimises messaging and reduces costs on Inmarsat C and Mini C, especially for messages distributed across an entire fleet of ships. 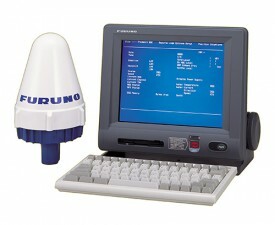 Internet-C: optimised Inmarsat C and Mini C communications via Marlink’s purpose built portal. 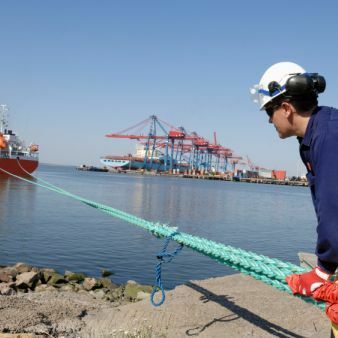 LRIT & VMS: ensures your vessel complies with government regulations; enables authorities to monitor shipping activity more easily, cost-effectively and quickly. Polling & data reporting: send and receive information at very low costs, and transmit automatic communications at set times or for immediate delivery. 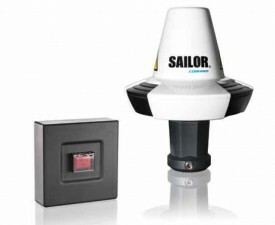 SSAS: protect and track silently your vessel in case of piracy attacks. 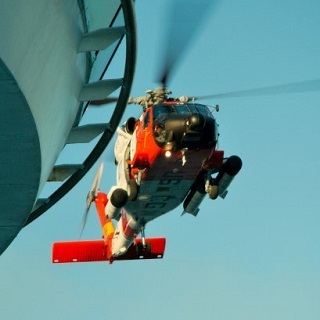 Distress Call: part of the GMDSS organization, Inmarsat C is still the unique system protecting human life at sea. SkyFile DataTrack: intermediate platform between our C-LES and the Internet, Manage, control and monitor your polling & data reporting functions easily over our unique web-portal. Provides a full range of unique Value Added Services making Marlink’s offer unique on the market. FleetNet: communicate with your entire fleet easily and freely at very affordable price when the other devices are unreachable. SCADA: stand-alone robot at sea or in a desert, transmitting vital information to a supervision center.